Breakfast is an important meal for children in providing essential nutrients. Providing a healthy, balanced breakfast can help control blood sugar levels, regulating appetite and energy throughout the day. Most of our primary schools have Breakfast Clubs and a recent review of provision by Brighton & Hove Food Partnership has highlighted the many ways in which they contribute to learning outcomes and full participation in school life for children. 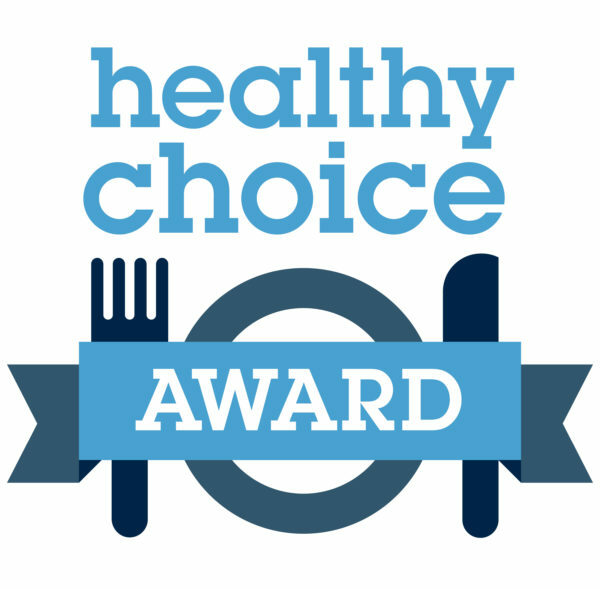 Once you have decided to go for a Healthy Choice Award, it’s easy to apply. Infants and toddlers need energy and nutrients for development and growth. A balanced diet can help establish healthy eating patterns for life.